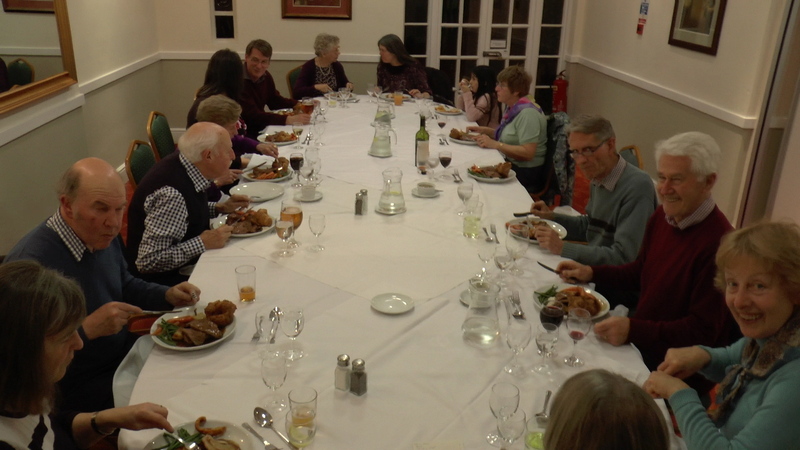 Within the Club we run various competitions for both Association Croquet and Golf Croquet. 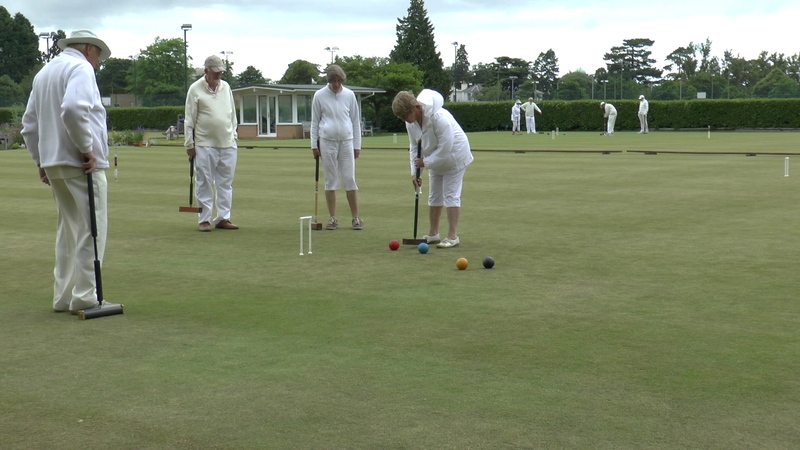 We also participate in regional leagues for both forms of croquet run by the Southern Croquet Federation. Individual players can also participate in tournaments at clubs around the country. We have a special mat, about a third the size of a full lawn, which is used indoors with full size balls and hoops. 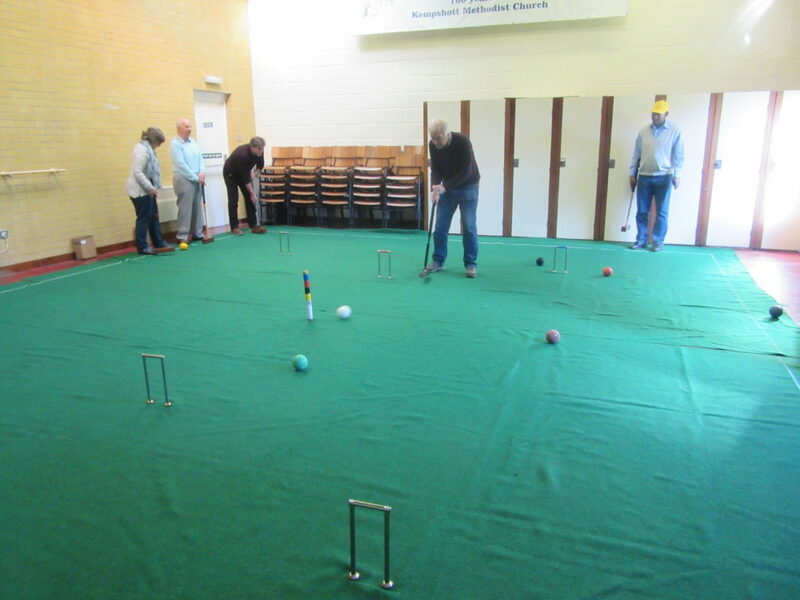 We have a day’s indoor croquet in February each year at Kempshott Methodist Church; the day includes our AGM and prize-giving and ends with a Club dinner. The next indoor event will be from 10.00am on 23 February 2019. We try to organise a 5 day tour each year, visiting clubs we would not normally get to. In recent years we have been to the Worcester and Cheltenham area and the Eastbourne and Brighton area. We have also recently been to the Bath and Taunton area. To round off each season (the last Saturday of September) we have a relaxed day of golf croquet, ending with dinner in a suitable hostelry.